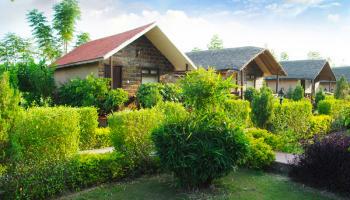 A perfect weekend getaway is a place that gives you complete peace of mind. But, if you are an adventure freak, then your weekend getaway should be different. 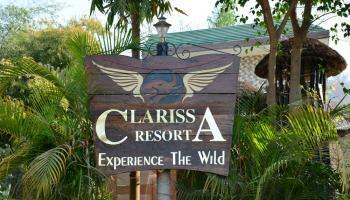 Weekend packages at Corbett will give you the right kind of thrill and adrenaline rush you need. 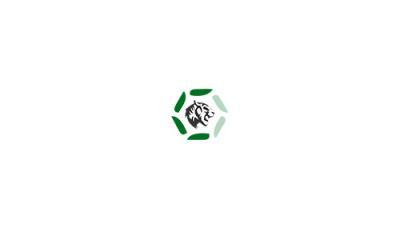 There is a weekend package for every traveler. 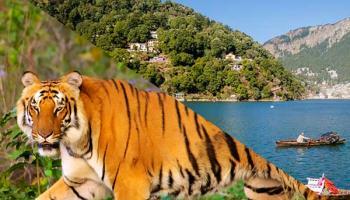 You can consider the night package with complete safari experience or Corbett weekend package of Nanital that will give you the right excitement. For all those who stay in Delhi, there are special weekend packages from Delhi that you can choose. 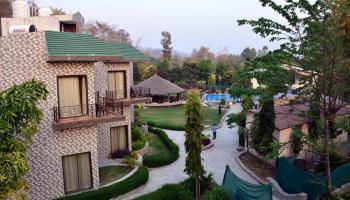 Jim Corbett weekend resort packages will give you a complete rush of adventure with relaxation. 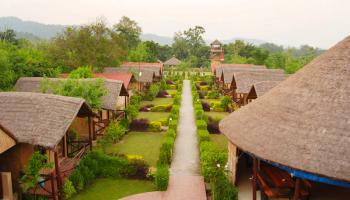 Plan super Corbett weekend packages and have a great time. 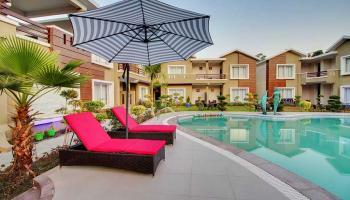 You can also choose a package based on your budget and liking, so choose along.